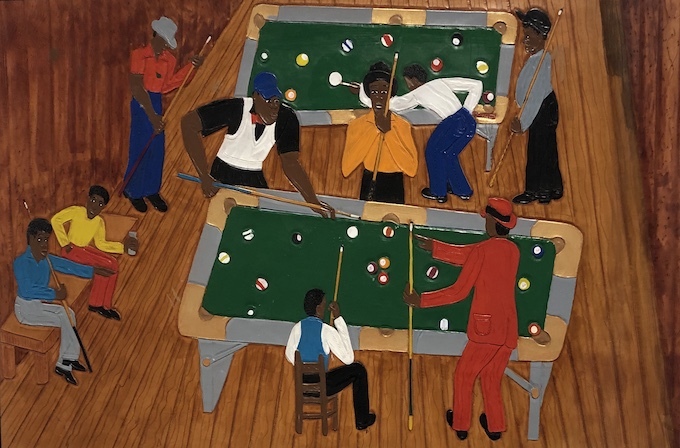 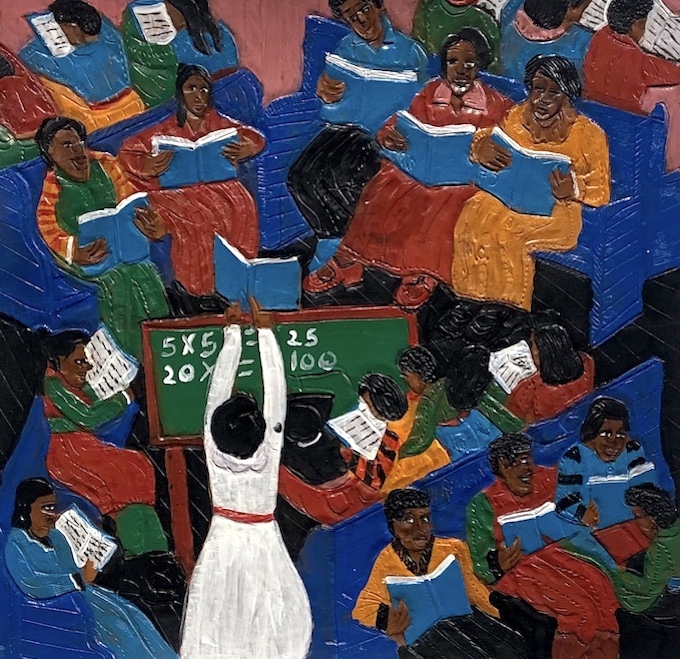 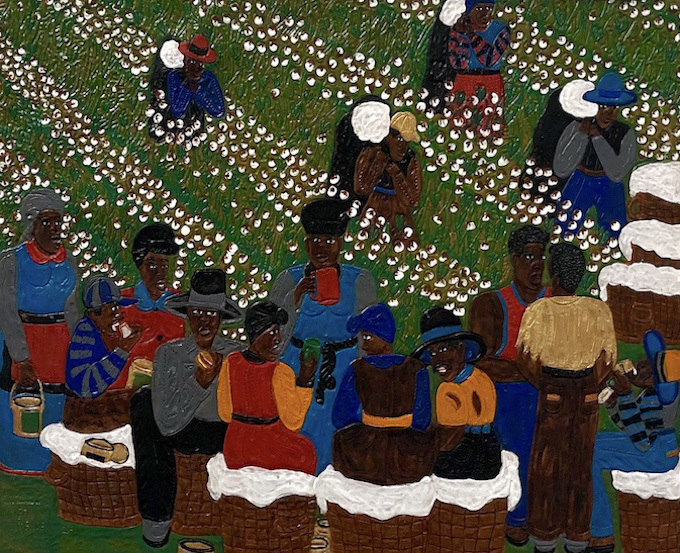 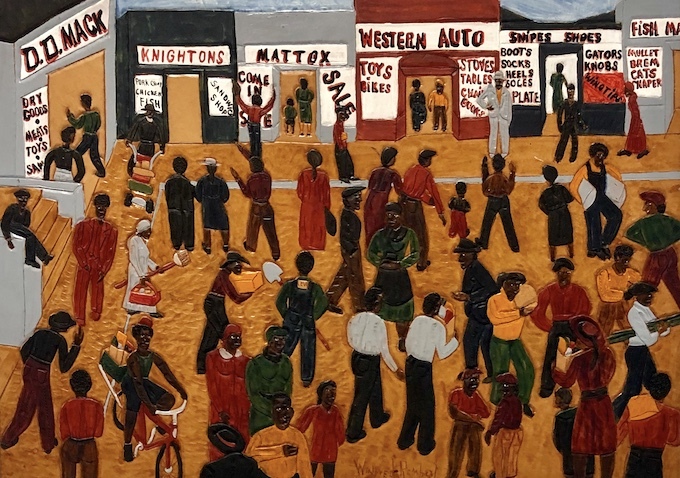 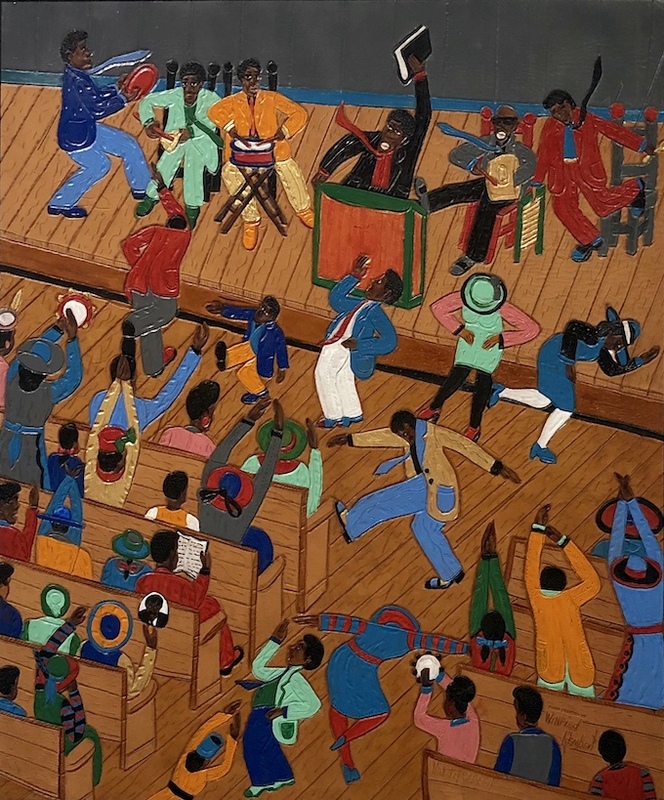 Born in 1945 in Cuthbert, Georgia, Winfred Rembert spent his youth largely working in the cotton fields. 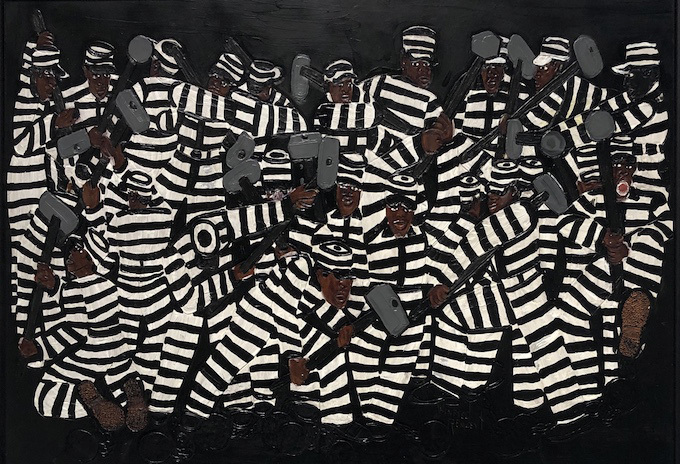 While in prison — where he was sent for participating in a civil rights march — he learned how to fashion tooled-leather wallets and design on leather. 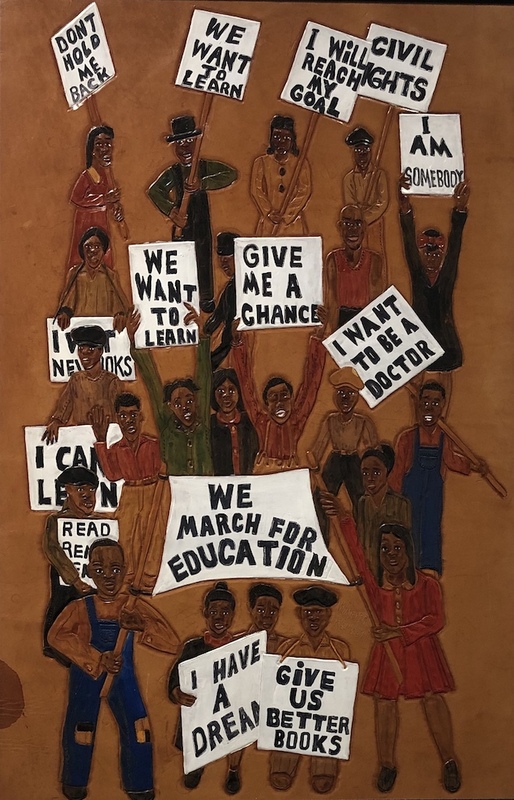 All Me can be seen at 3 West 57th Street through Saturday from 10am to 6pm.